I really like making my own at home versions of products. 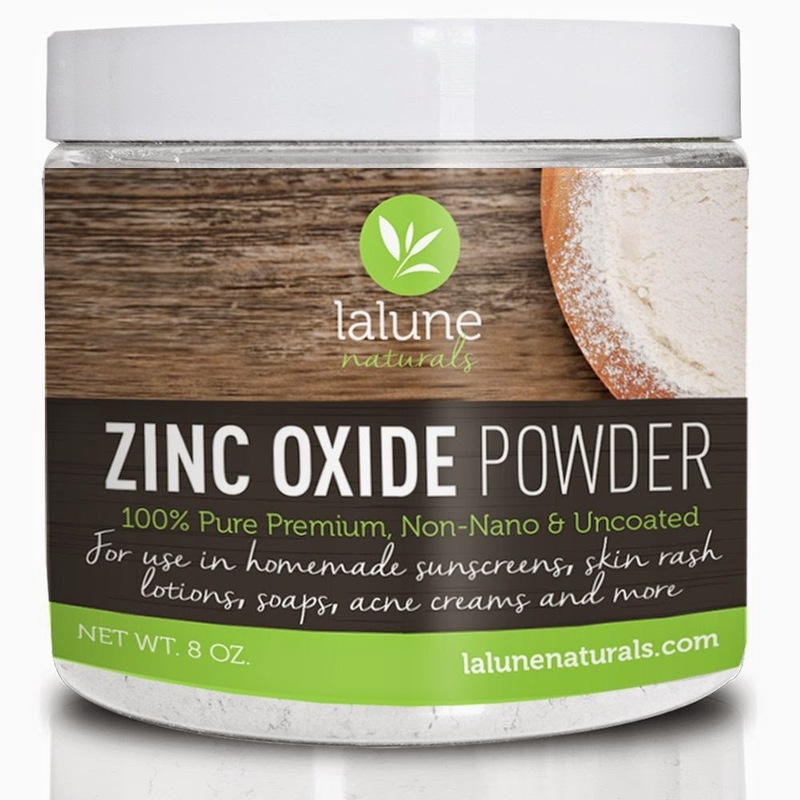 This was my first time using Zinc Oxide Powder, but I had seen it used in many items that I have around my home. The problem with those mass bought items, I don't exactly know what is in them. The day this arrived at my door, I began looking up recipes that used zinc oxide powder. I found some to make sunscreens, diaper cream, soaps, and skin ointments. I have so far made a very simple at home sunscreen by simply mixing this with my favorite moisturizer. I have also made my own skin rash ointment to help me battle some problem areas that I have with dry, flaky, irritated skin. 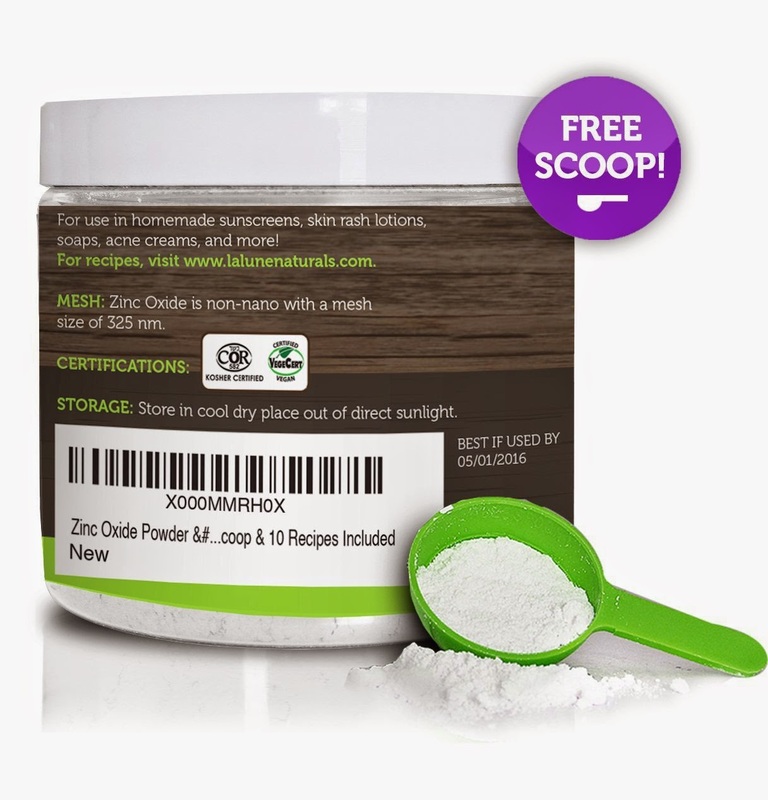 There are many more diy recipes for zinc oxide powder that I am going to try! It is very easy to use, although it can get a little messy. I keep it stored in the container, inside a zip bag. I do also recommend using something to cover your mouth and nose when using this, just so you don't inhale the product. If you are looking to make some of your own sunscreens, soaps, skin ointments, and etc, then this is for you! Make your own CHEMICAL-FREE Sunscreens, Deodorants, Soaps, Rash Creams and More! Zinc Oxide is a white powder with wonderful astringent properties. It physically works to provide 28 times the skin's natural protections against harmful UVA & UVB rays and has a great soothing effect for use in many skin preparations. It is uncoated and is an inert ingredient, often used to thicken lotions and creams. • Convenient storage jar with a FREE measuring scoop! • Free eBook (via email) that comes with recipes.